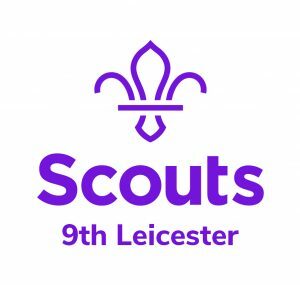 Our Beaver Scout group takes children aged 6 years to 8 years old. It the starting point for scouting and the first group youngster can join. Their motto is ‘Fun & Friends’ which will give you an idea of how their meetings are run. encouraged to be present at an investiture. The Colony is split into ‘lodges’ and they play games, have craft sessions, make friends and gain badges and awards. At present there are 12 activity badges and 6 challenge badges. The top award a Beaver Scout can gain is the Chief Scouts Bronze Award. Meeting are currently held each Tuesday between 5:30pm and 6:45pm.